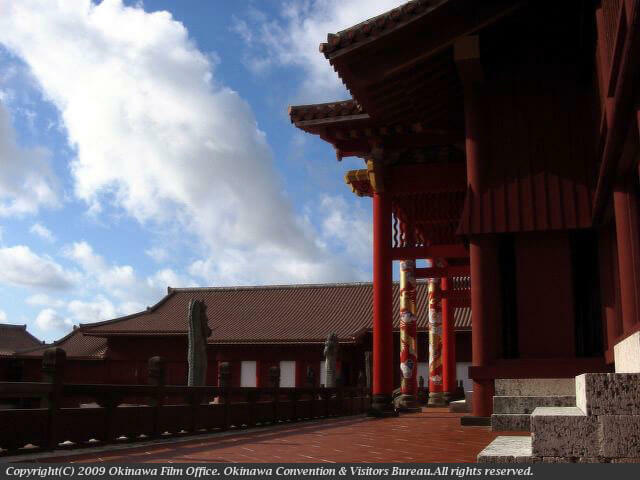 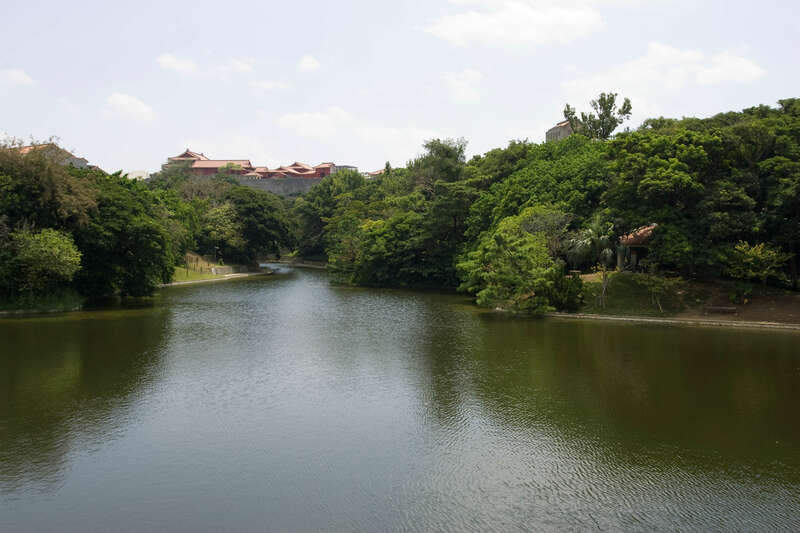 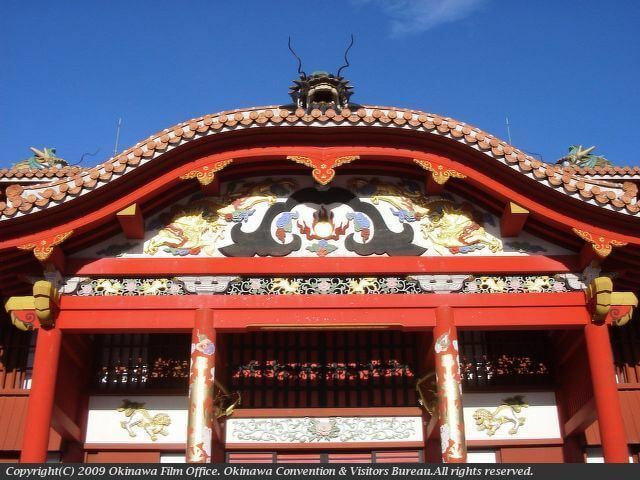 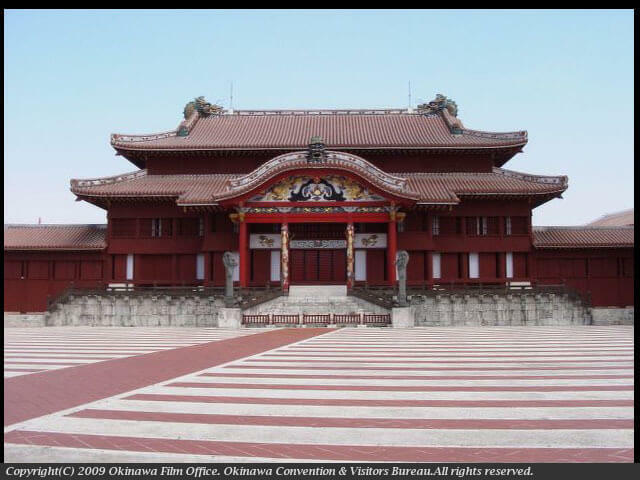 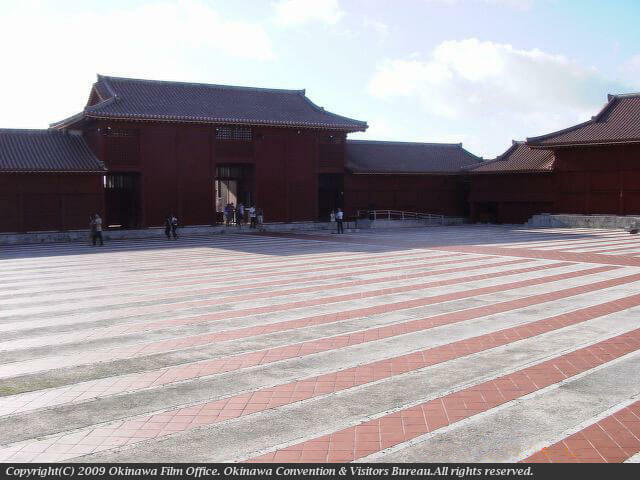 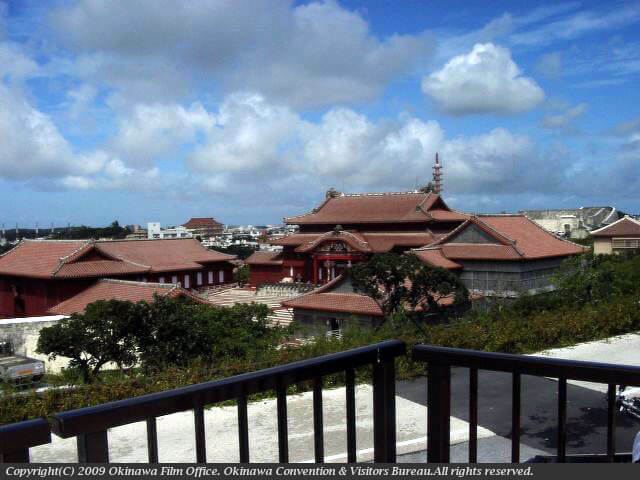 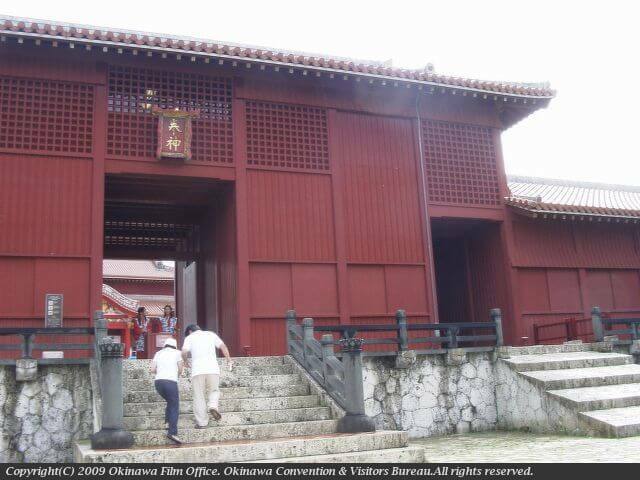 The dignified presence of Shuri Castle, which was the political, diplomatic and cultural center of the Ryukyu Kingdom. 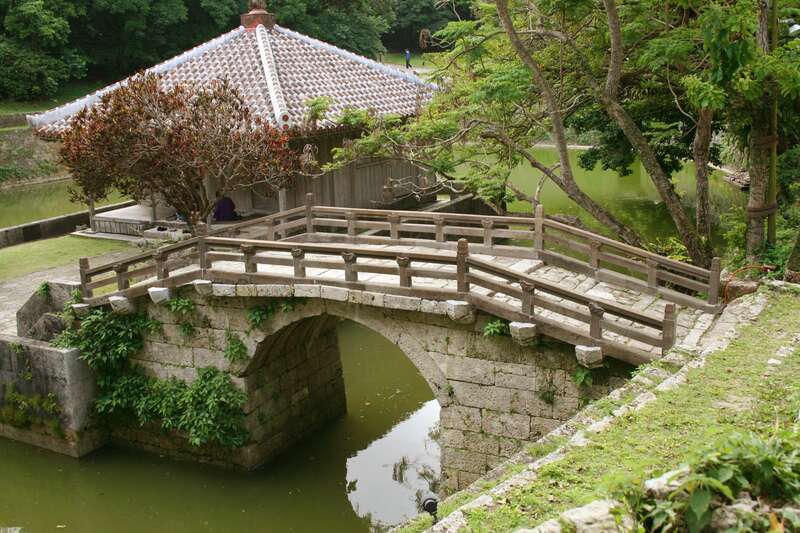 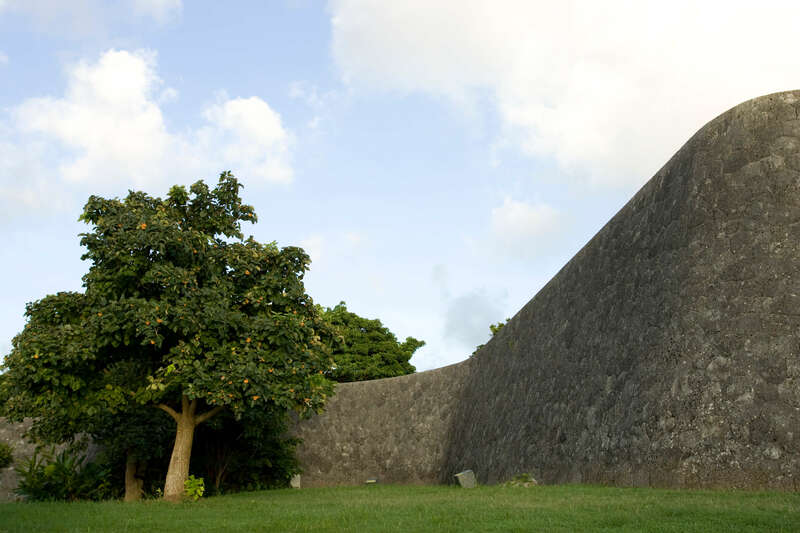 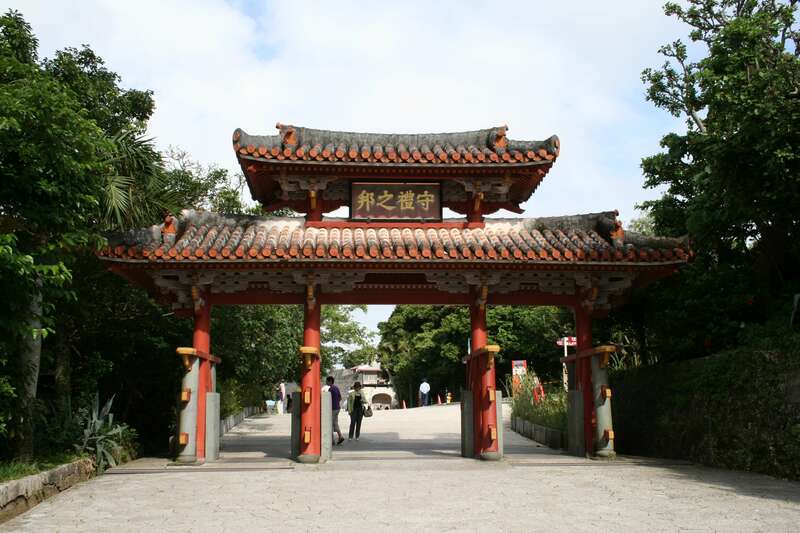 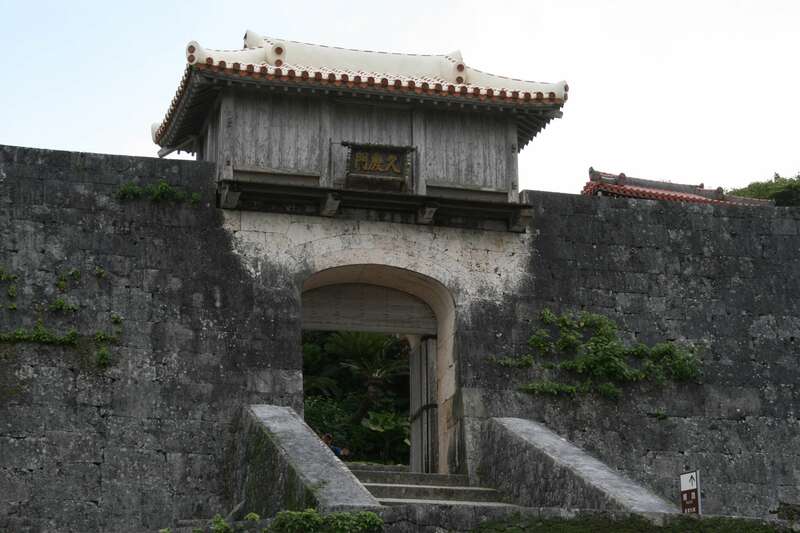 Burned to the ground in the Battle of Okinawa in 1945, it was restored as a national government park in 1992. 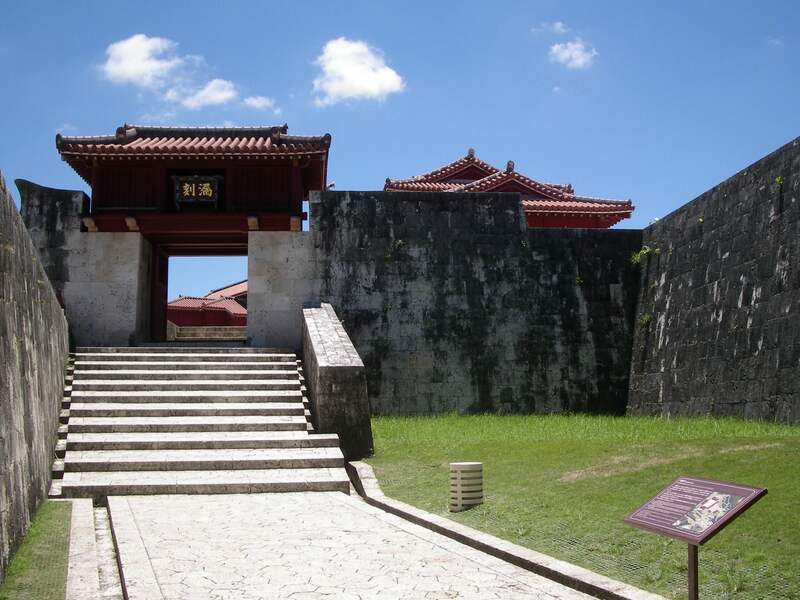 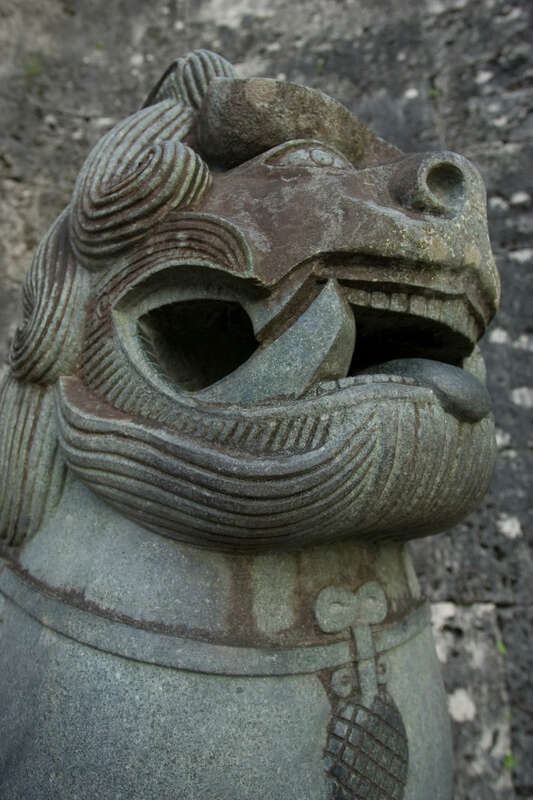 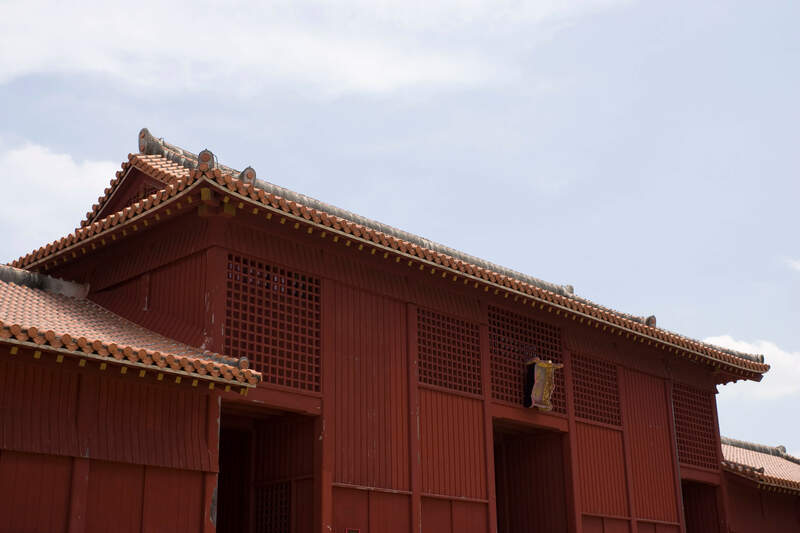 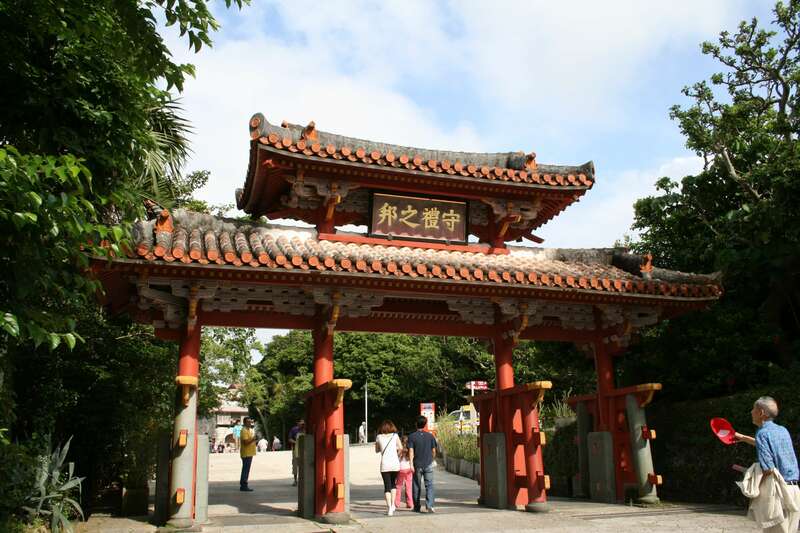 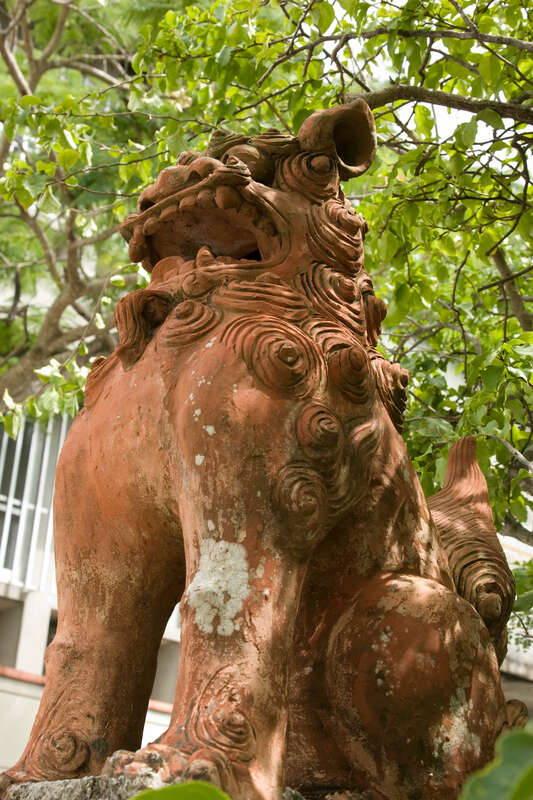 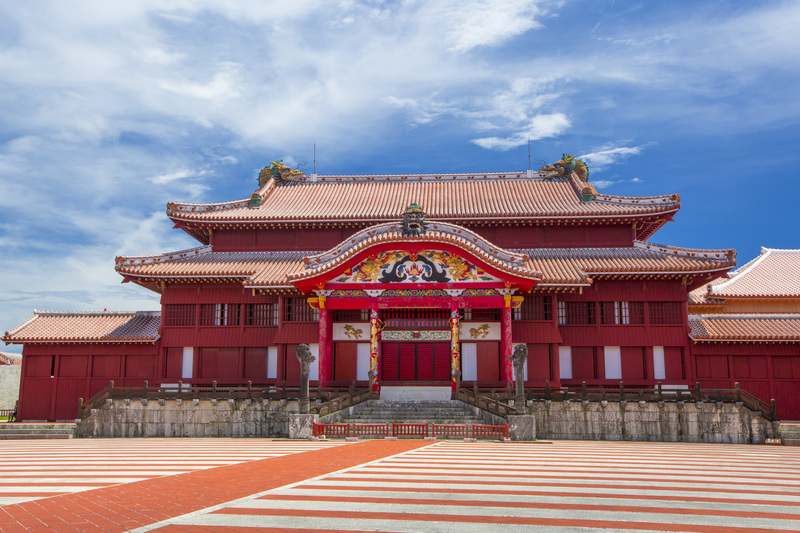 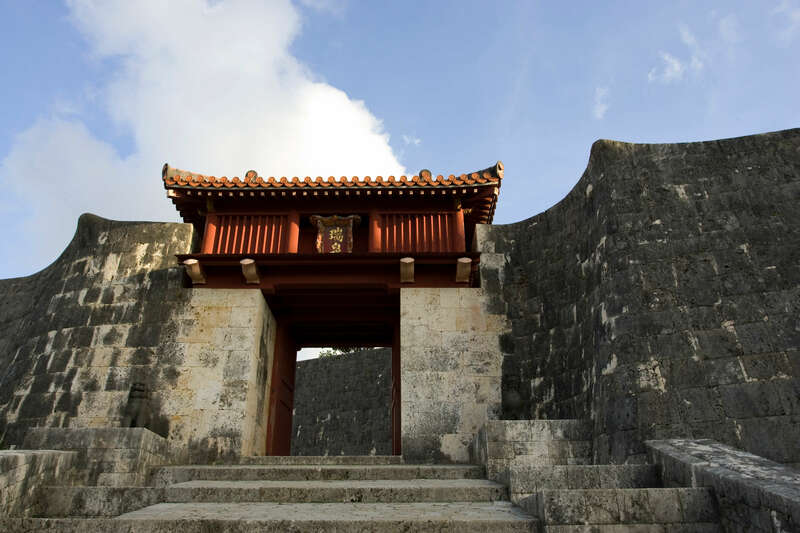 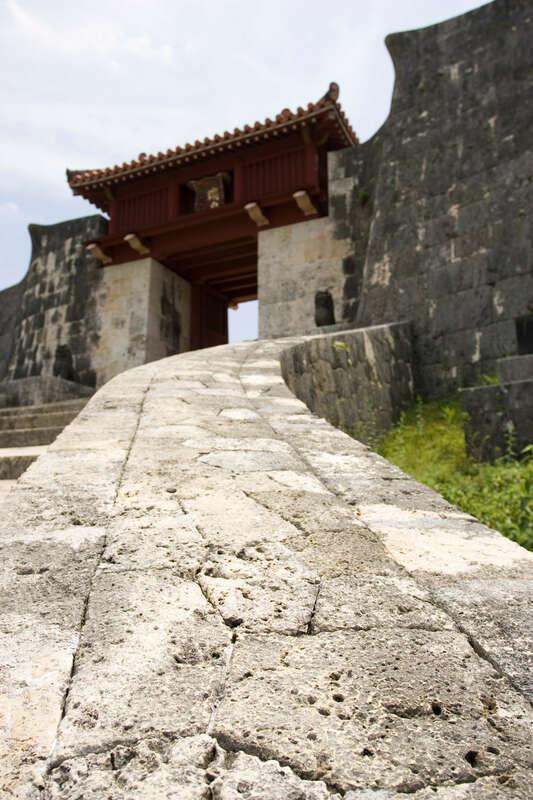 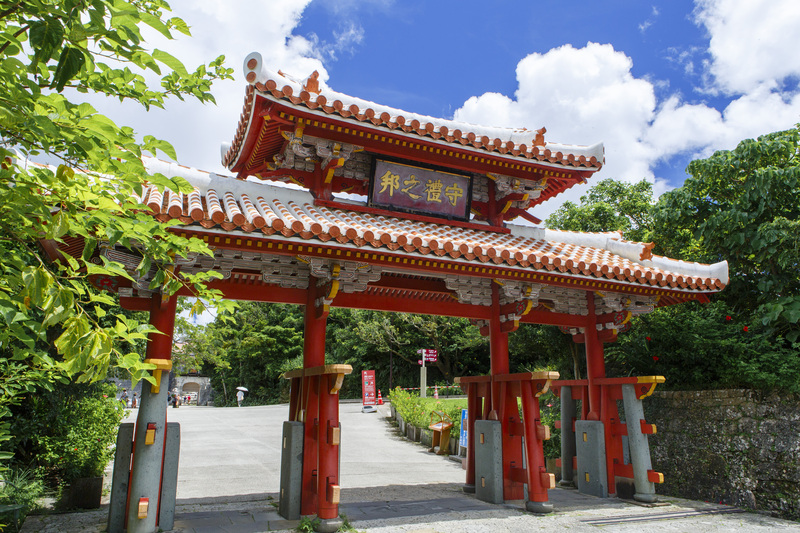 The ruins of Shuri Castle were registered as a World Heritage site in December 2000. 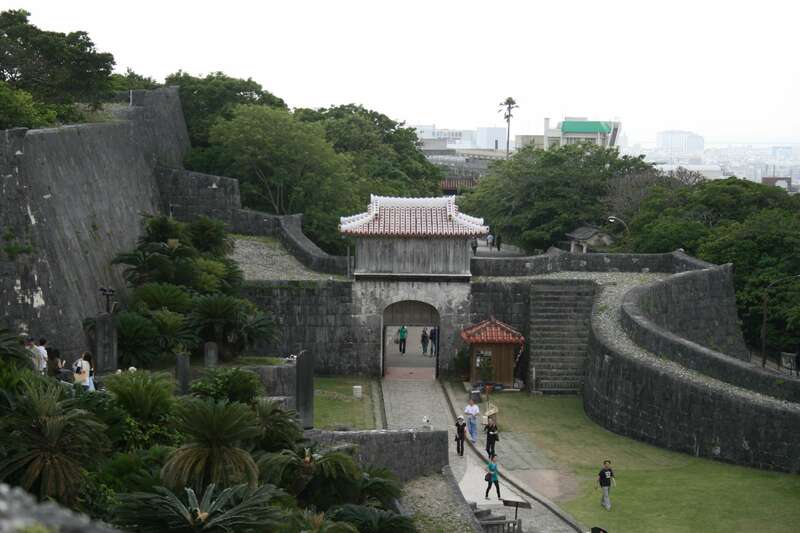 Iri no Azana, a viewpoint with sweeping views of Naha, and the fantastical illumination of the castle ruins at night hold great appeal.